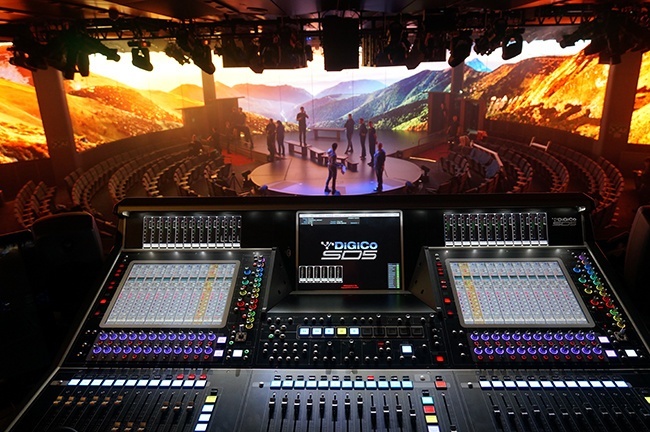 We create guest entertainment solutions on board cruise ships. 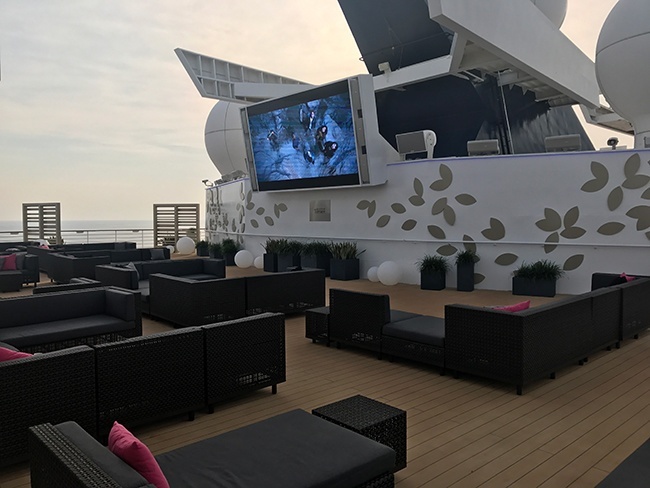 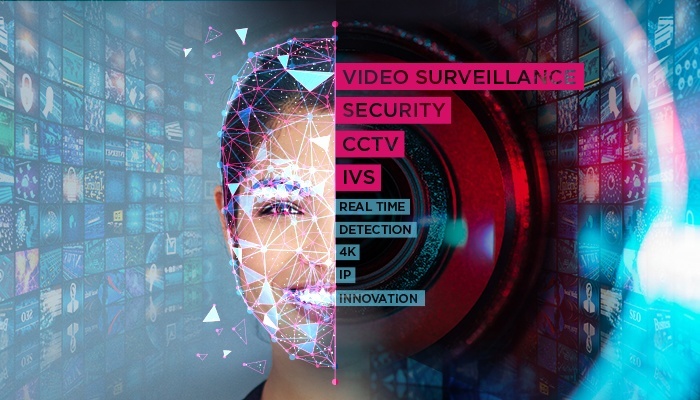 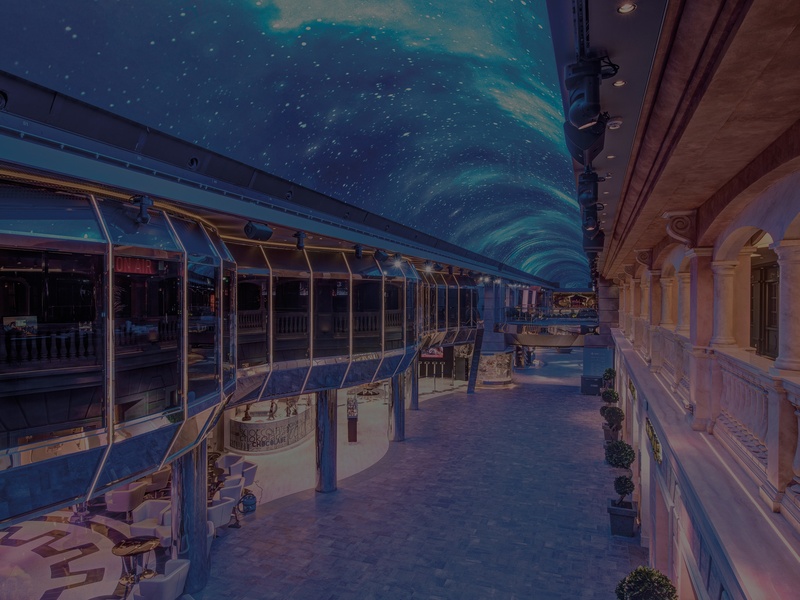 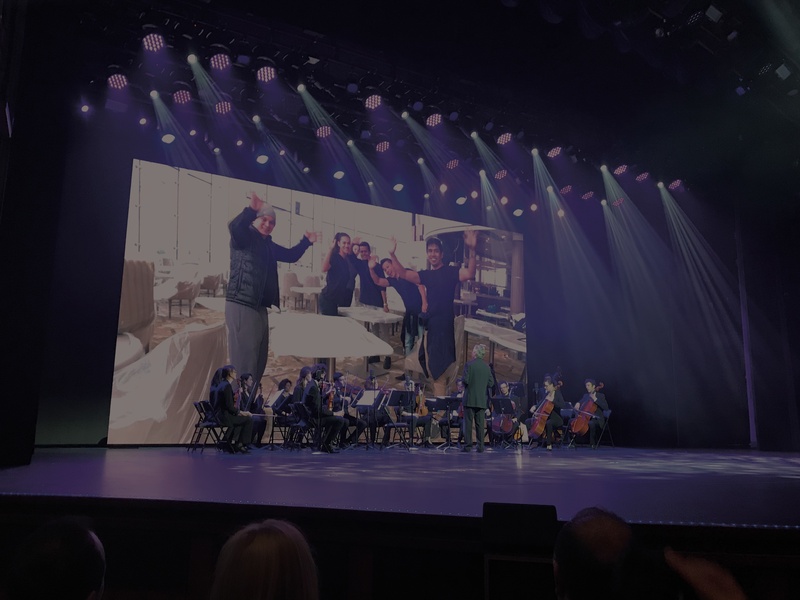 Based on our know-how in IT, rigging, audio and visual technologies, we offer a new connected experience for your guests. 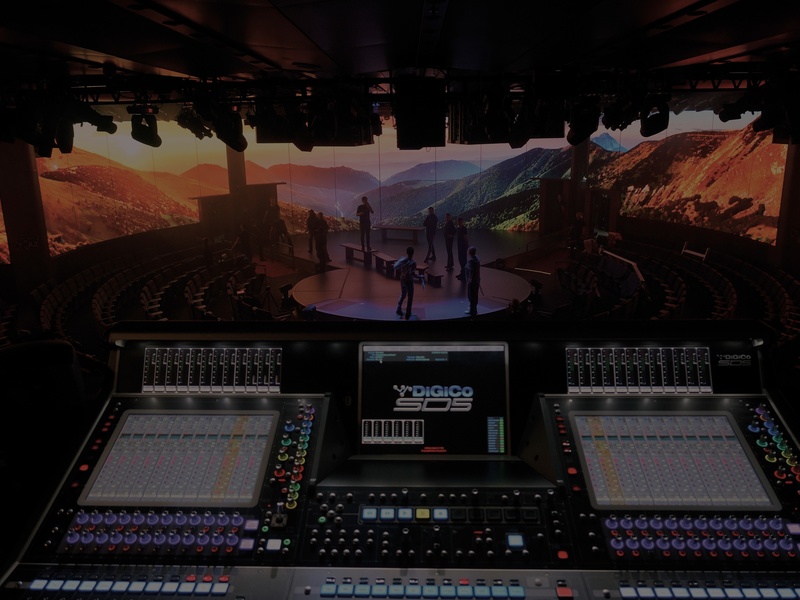 In 30 years, we moved from vertical integration to new global connected solutions in Audio, Light, Video and Stage Machinery fields.  VIDELIO – HMS WILL EXHIBIT TO THE NEXT SEATRADE CRUISE GLOBAL FROM THE 9TH TO THE 11TH OF APRIL IN THE MIAMI BEACH CONVENTION CENTER. 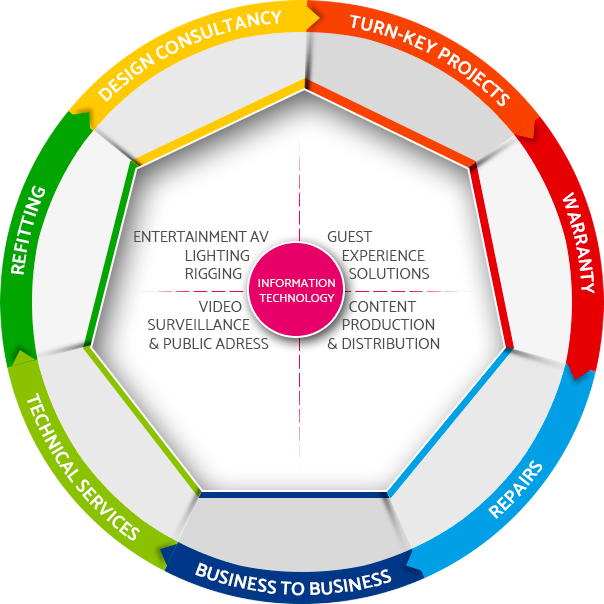 Meet our teams Booth 2023 and do not forget to register.